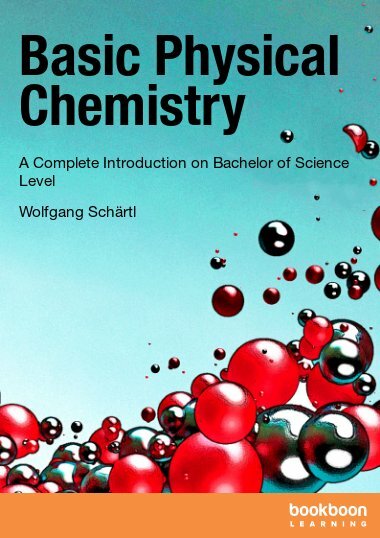 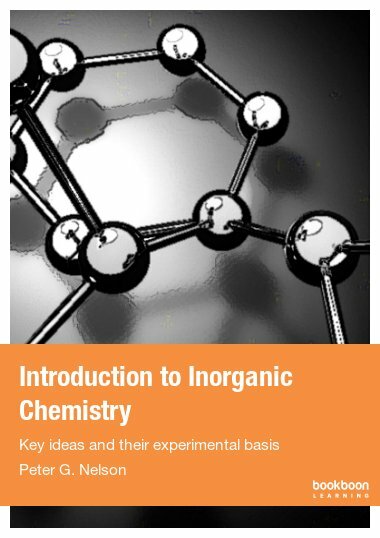 This book tries to provide a complete overview of physical chemistry on the level of a Bachelor of Science degree in Chemistry. 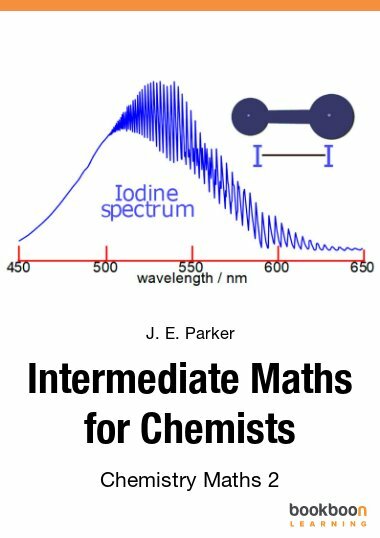 Based on the principles of physics and mathematics to obtain quantitative relations, Physical Chemistry deals with the structure and dynamics of matter. 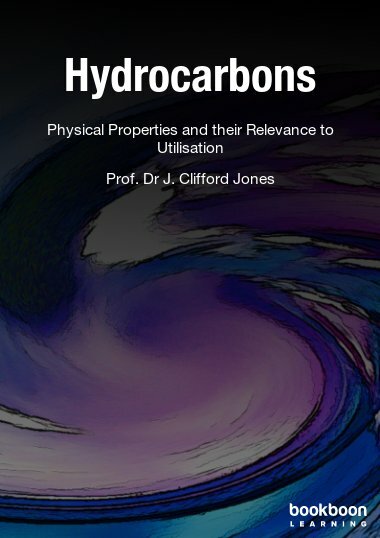 These relations are mainly concerned with phase and chemical equilibrium, or dynamic processes such as phase transitions, reaction kinetics, charge transport, and energy exchange between systems and surroundings. 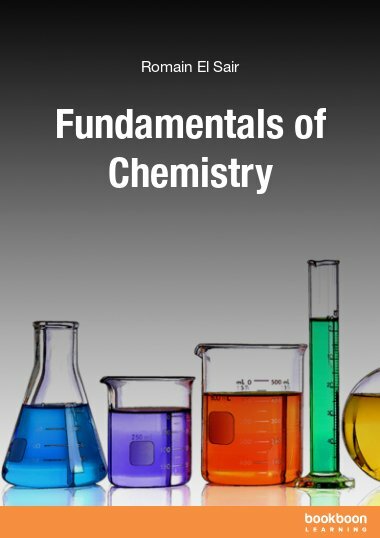 Importantly, Physical Chemistry is based on quite a small number of fundamental quantities and general physical concepts. 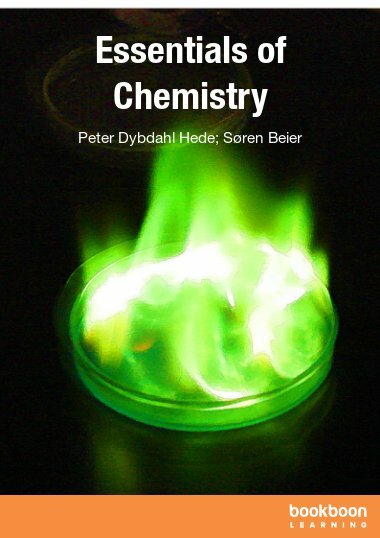 This book tries to provide a complete overview of physical chemistry on the level of a Bachelor of Science degree in Chemistry, presenting first all the mathematical concepts needed to understand the formalisms as well as the example problems presented in the subsequent chapters on thermodynamics, kinetics, electrochemistry and, finally, a brief introduction into quantum chemistry and spectroscopy. 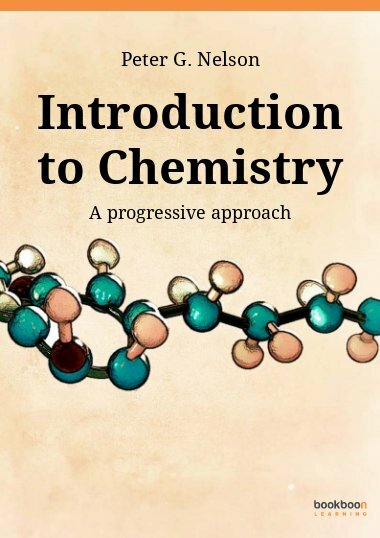 Very comprensive and easy to grasp.